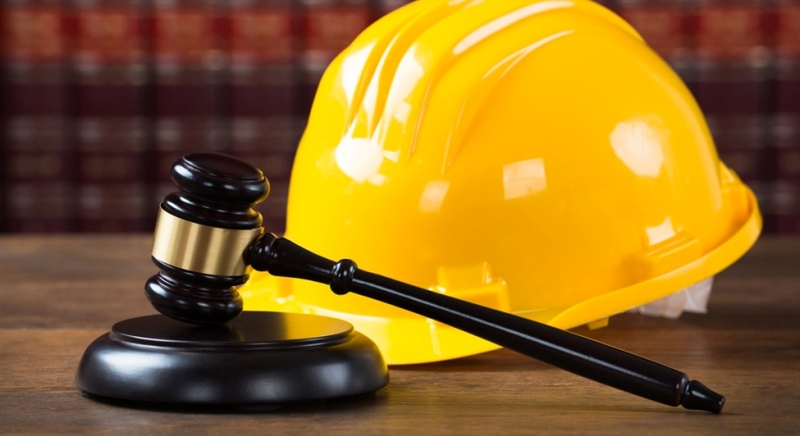 Construction law provides guidance on different aspects of construction within multiple spheres, dealing with not only construction itself but also associated spheres like engineering and procurement. Construction law dissertation topics vary in terms of topics and depth based on the academic level they are being written for. In addition to physical aspects of construction, topics can also address construction contracts as well as issues of deviation in terms of contracts. The following is a list of dissertation topics in construction law to help the researcher choose a good trending topic and get started with the writing process. Accountability for international projects- an academic perspective. The African construction experience- exploration of legal challenges and barriers. A study of UK's preparedness in managing legal risks in green/ sustainable construction projects- a primary investigation. Legal insecurities in sub-contracted construction projects- a view of UK construction laws. An investigation of the knowledge and awareness of third party insurance policies by project managers in the UK construction industry. Workplace injuries in construction projects- challenges faced by co-employees in application. A review of unethical practices in construction industries of emerging countries- legal interventions and standard practices. The practical challenges in identification and implementation of the indemnification clause by contracting agencies in the UK. A comparative review of differences in construction compensation laws in the UK and Australia. Risk allocation under African construction law, with focus on Nigeria- an academic perspective. How does the 'pay-when-paid' clause determine contractor cash flows? A literature review. Legal implications of the construction insolvency endemic in Australia. An exploration of skewed bidding practices in construction projects in the UK- sorting out legal issues. An examination of the causes of payment delays in the European construction sector from a legal perspective. How do construction project managers use insurance as a risk management tool? Trust or legal assurance? Contractors and subcontractors and mode of dispute resolution. Resolution of claims for UK construction sector from overseas projects- current practices and legal challenges. The role of ethics in construction law- an exploration. Governance issues in contractual obligations- the role of law in the UK. Construction of gas pipelines in Pakistan- a review of the legal environment and potential for complexities and challenges. Has the law been unable to enforce HSE standards in construction projects? Primary investigations from the UK. An exploration of the doctrine of 'utmost good faith' in insurance contracts in the UK construction industry. Legal obligations for unfinished contracts- a comparative review of developed and developing countries and impacts. The emergence of the construction-industry experienced professional as legal representative in Scottish courts- an analysis of ramifications. An examination of Corporate Social Responsibility in execution of construction projects. Does the law provide specific guidance on subcontractor choice? An analysis of tax stipulations in delayed and unfinished projects- analysis from the UK.